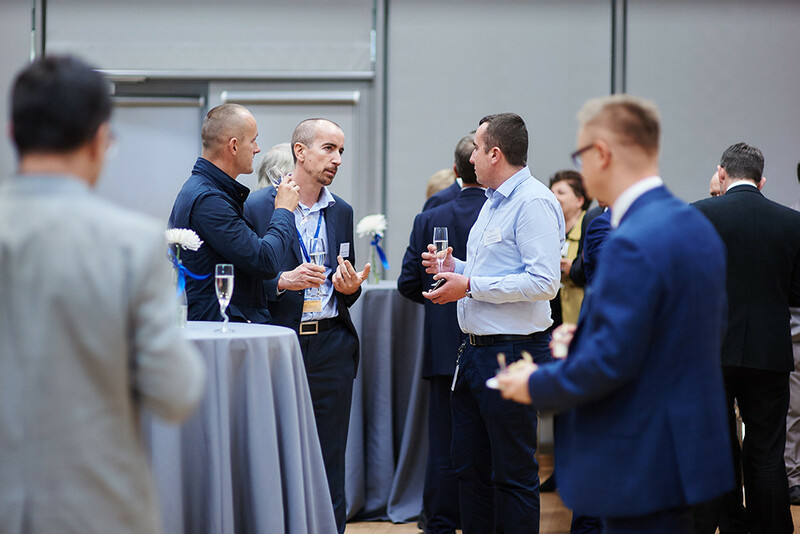 After months of preparation, building work and installation, Poeton held a special event to the launch our new facility in Rzeszow, Poeton Polska. Attended by customers and local dignitaries, the launch event celebrated our investment in the region and marked the beginning of a new chapter in Poeton’s 120-year history. Guests had the opportunity the meet the ever growing Poeton Polska team, learn about the processes that are currently being offered as well as the plans for future expansion before seeing the state-of-the-art facilities on a factory tour. Darren Burge, Managing Director of Poeton Industries, kicked the event off using it as an opportunity to introduce the newly appointed General Manager for Poeton Polska, Leszek Maziarz. Leszek has a strong background in the surface engineering industry with experience managing and developing organisations operating in metal finishing, NDT and chemical processing with many years focussed on the aerospace market. Darren then provided an overview of our history and extensive experience in surface treatments before introducing our special guest speakers. Marek Darecki, President of Aviation Valley and President & General Manager of Pratt & Whitney Rzeszow, addressed the attendees with the story of his involvement in launching Aviation Valley back in 2003. 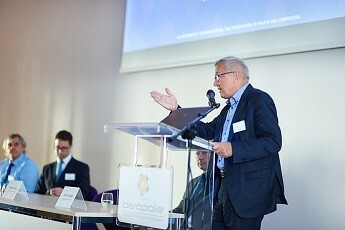 Launched to further the growth and development of the Polish aerospace industry, the organisation seeks to enhance the supply chain, promote research and development and represent the interests of its members in Poland’s political environment. Marek was pleased to welcome another company to join the 160 current members especially as it demonstrates the continued success of Aviation Valley in attracting overseas investment. 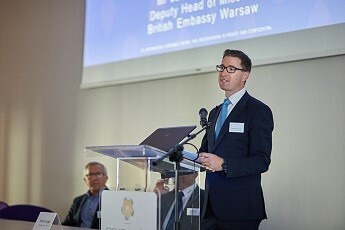 Jason Rheinberg, Deputy Head of Mission at the British Embassy Warsaw, spoke of forging stronger British-Polish business relationships and investments such as Poeton’s are key to this. In his first trip to Rzeszow, Jason stated that providing support for trade in the region is an important role for the Embassy and he was pleased to see first-hand the investment that Poeton has made in Poland. Dr John Archer, Poeton’s Research & Development Manager then presented on the technical capabilities of the Poeton Polska plant. John explained the performance advantages customers can gain from using the Apticote 300 Anodising and Apticote 350 Hard Anodising & Polymer solutions which are both available at the Poland facility. He went onto examine the recent EU REACH legislation and explain which treatments will be banned and how Poeton is leading the way in developing new replacement solutions. 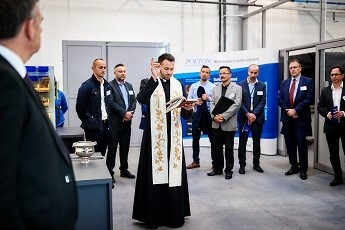 The event was wrapped up with a factory tour in which the local priest blessed the facility before a drink’s reception allowed guests to raise a toast to the new facility and network with the Poeton staff and fellow guests.